It's been a year since I moved from Sydney to New York, and the reason I'm tempted to plan a vacation back to Australia isn't what you'd expect. Sure, I miss the pristine white-sand beaches that dot the coastline and winter weather that stays above 15 degrees, but one of the things I miss most are the boutiques. There's a reason Australian bloggers tend to dominate our Instagram feed and always pop up in the best street style shots: They have access to some of the best under-the-radar fashion and lifestyle boutiques and brands in the world. I might be biased, but a string of new store openings in the last year has started to draw attention to Australia as a leading shopping destination, and each store's layout and design are as Instagram-worthy as its wares. To start, Lucy Folk's new all-pink Bondi store will make you want to embrace floor-to-ceiling colour, and Mister Zimi's Byron Bay boutique will inspire you to decorate your home like a Spanish villa. These are the 10 It girl–approved stores you don't want to miss. Drop Pin: Located in Chadstone Shopping Centre in Melbourne's southeast, The Daily Edited's first-ever boutique is as stylish and customised as the leather accessories it's known for. "I wanted to create a fun and interactive space that felt welcoming and was seriously Instagrammable," founder Alyce Tran told MyDomaine Australia. "I want our customers to be able to touch and feel everything without feeling restricted in any way." 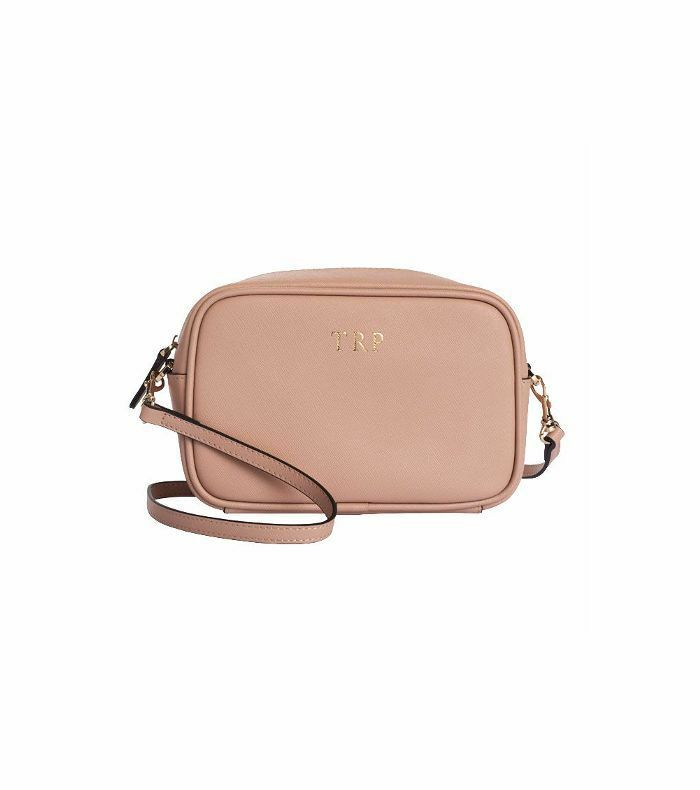 There's a personalisation desk where you can have your new leather bag or phone case emblazoned with your initials, and dusty pastel décor to match the brand's colourful wares. Fans: Hayley Baldwin recently teamed up to design a custom line with The Daily Edited. Signature Item: The leather phone cases were one of the first items to catapult the brand to social media success—everyone from fashion bloggers to designers and models carries the stylish cases. Drop Pin: Tucked away in one of Australia's coolest bohemian towns, Byron Bay, the new Mister Zimi store is a must-visit for décor and fashion lovers alike. "We have just got back from a trip to Spain where we shot our latest collection and that was a huge influence," explain designers Jimi and Zoe Paul. "All the walls are white rendered and look very European." The brand specialises in bold printed dress. Fans: Rocky Barnes stocked up on the brand's colorful, loose dresses for a trip to Havana, Cuba. Signature Item: Opt for the brand's signature geometric coloured floor-length dress, or if you're beach bound, pick up a classic swimsuit. Drop Pin: Situated on one of Sydney's oldest and most prestigious shopping strips, Oxford Street, Paddington, Parlour X is a mecca for high-end fashion lovers. Every item in the 16-year-old boutique is handpicked by industry veteran Eva Galambos, ranging from Balenciaga boots to Cecilie Copenhagen drop-waist dresses—a favourite amongst us Sydney girls. Fans: Just about every Australian A-lister. Signature Item: Galambos has a knack for picking the best shoes and purses. Snap up a J.W.Anderson bag, or opt for a breezy dress. Drop Pin: There's another reason to visit Australia's most iconic beachfront suburb—Bondi is also home to Lucy Folk's new dreamy pink store. Folk, a talented local designer, is best known for her delicate jewellery, eyewear, and cocktail clutches. Skip the scorching sand and make a beeline for this pastel paradise. Fans: Man Repeller's Leandra Medine is a fan of the brand's tortoiseshell shades. 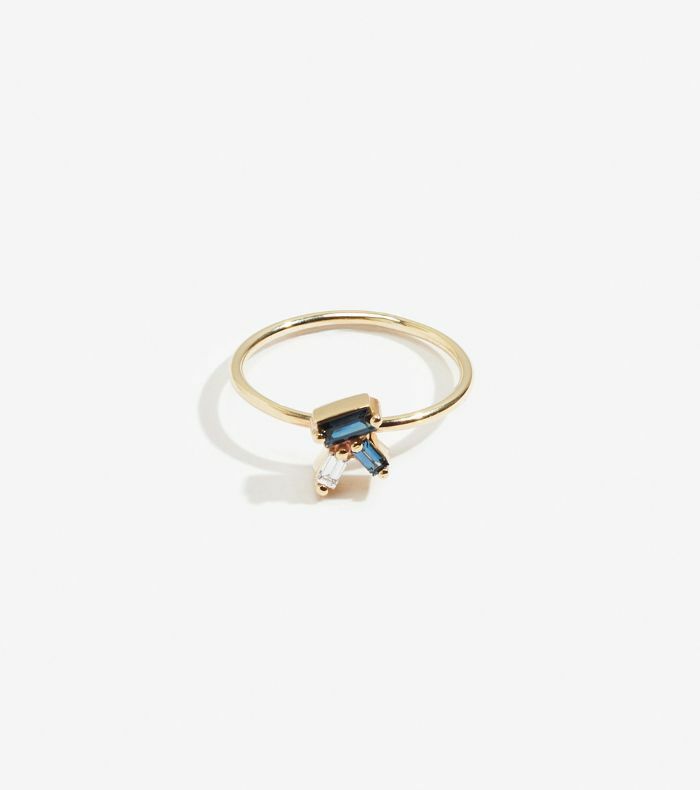 Signature Item: Lucy Folk's dainty gemstone rings are the perfect gift to yourself. 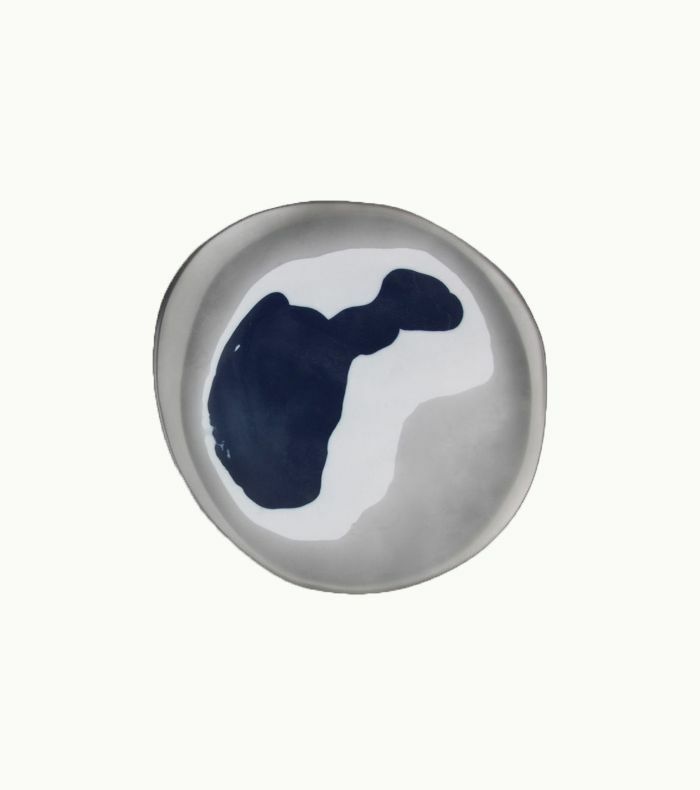 Drop Pin: The creative resin homewares and jewellery are equal parts accessories and artwork. Fans: The brand got the tick of approval from Solange Knowles when she wore its white resin bangles during a performance on Saturday Night Live. Signature Item: Anything with a paint-like swirl of colour in it—choose from moon-shaped soap dishes, organic vases, statement earrings, and molten gold necklaces. 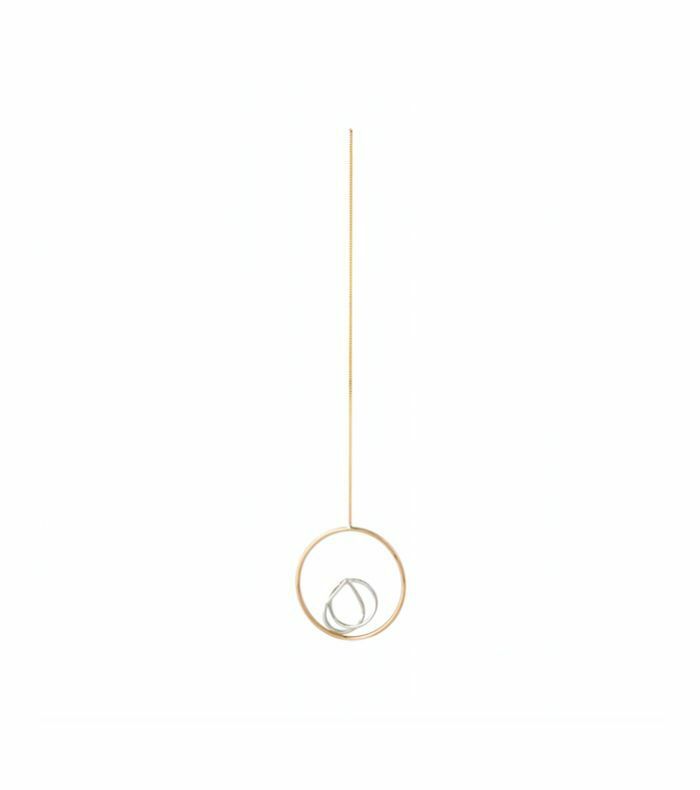 Drop Pin: We couldn't write this list without sneaking a home décor into the mix. Tigmi Trading is an under-the-radar rug and home accessory store located on the north coast of New South Wales. The brand is making a name for itself thanks to expertly sourced Berber rugs, cactus silk Moroccan cushions, and now stocks woven bags, too. Fans: The brand's baskets and Moroccan rugs dot coastal contemporary homes around the country—think Amber Interiors' style Down Under. Signature Item: We hear you: It's hard to ship a huge Moroccan rug home. 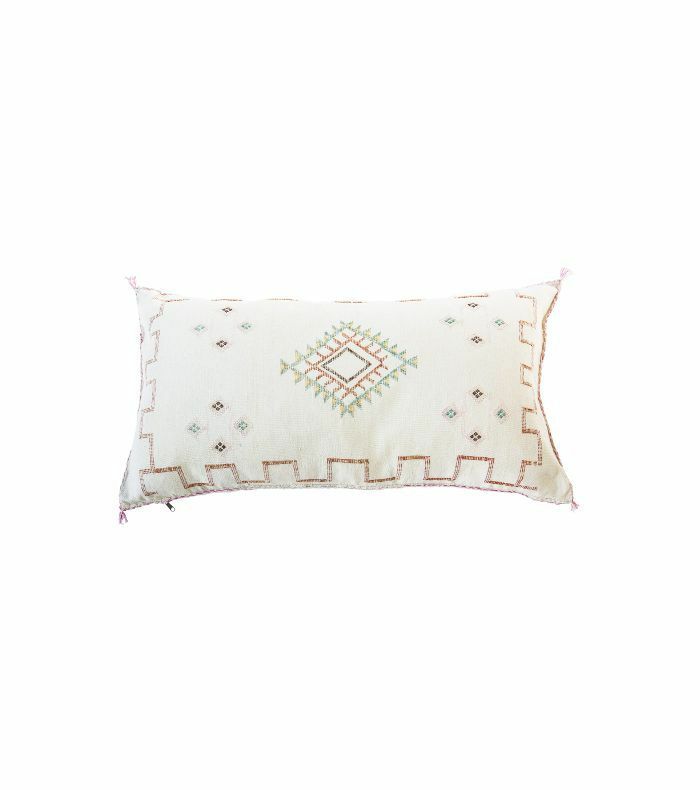 Opt for one of the cactus silk pillow cases instead, and buy the insert when you get home. Drop Pin: You'll find this hidden gem on Sydney's northern beaches. Her first-ever stand-alone store is in the laid-back suburb of Avalon. Plan a trip to Natalie Marie's store to design a custom-made engagement ring or pick up one of her delicate ready-made pieces. Fans: Australian beauty blogger and editor Eleanor Pendelton's stunning oval engagement ring is by the designer. Signature Item: The brand is best known for its custom diamond rings, but its latest collection of artistic silver and gold creations deserves equal attention. Drop Pin: Sure, you can buy Aesop's cult skincare and bath products in almost any major city in the world, but the brand's newly renovated store in Fitzroy, Melbourne, deserves a visit. Glowing in a fresh coat of dusty-pink paint with soft-green cabinets, it'll inspire your next remodel, too. 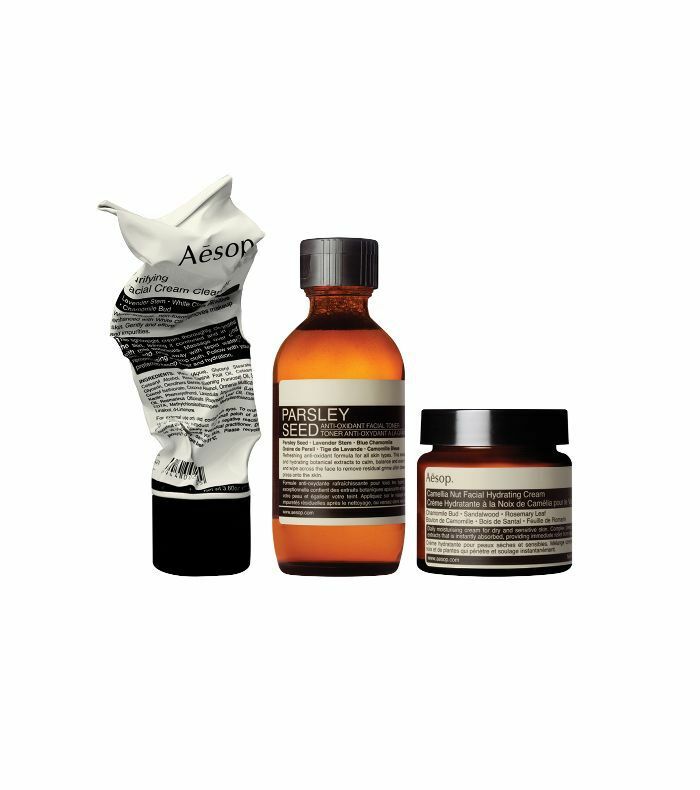 Fans: "Aesop's Rosehip cream lip balm is effective and works all day—it made me stop peeling," actress Greta Gerwig told Elle. Signature Item: The Resurrection hand wash-and-cream duo gives any bathroom a designer upgrade. Drop Pin: Bohemian boutique Spell & the Gypsy Collective is another Byron Bay staple. You'll walk out of this store armed with bags of fine lace dresses, studded leather belts, and floral playsuits. Fans: This humble store has a serious global following. Nicole Trunfio and Vanessa Hudgens are both fans. Signature Item: A floral playsuit. 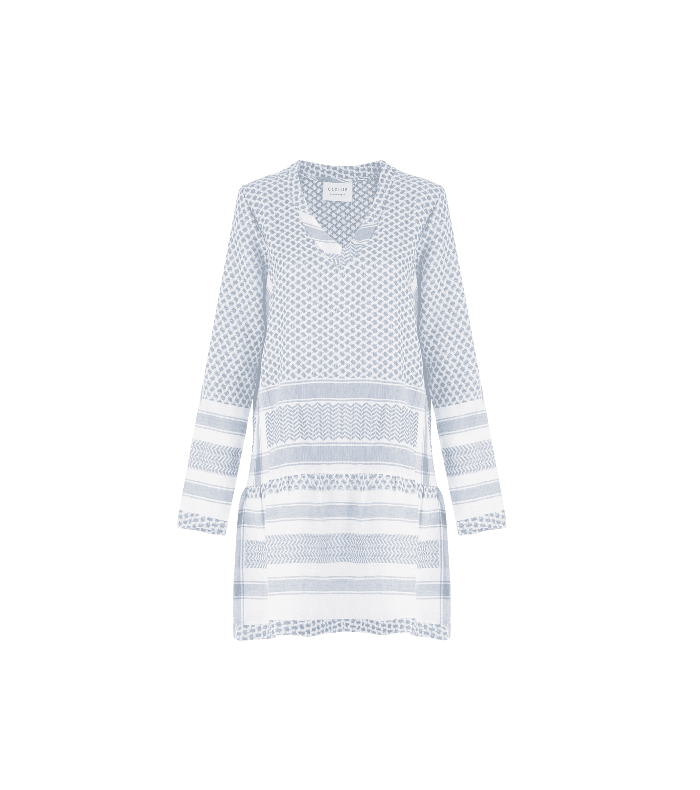 The flattering cut, boho patterns, and breezy fabric make it a festical favourite. Drop Pin: This cool-girl boutique can be found in Melbourne, the Gold Coast, and Sydney, but our top pick is the Chadstone store, which has futuristic blond wood shelves and an excellent selection of both local and international designers. Fans: Blogger extraordinaire Margaret Zhang of Shine by Three calls Sarah & Sebastian, one of the local brands stocked at Incu, the "cutting edgers" of the jewelry world. The dainty rings and necklaces are favourites among bloggers and models alike. 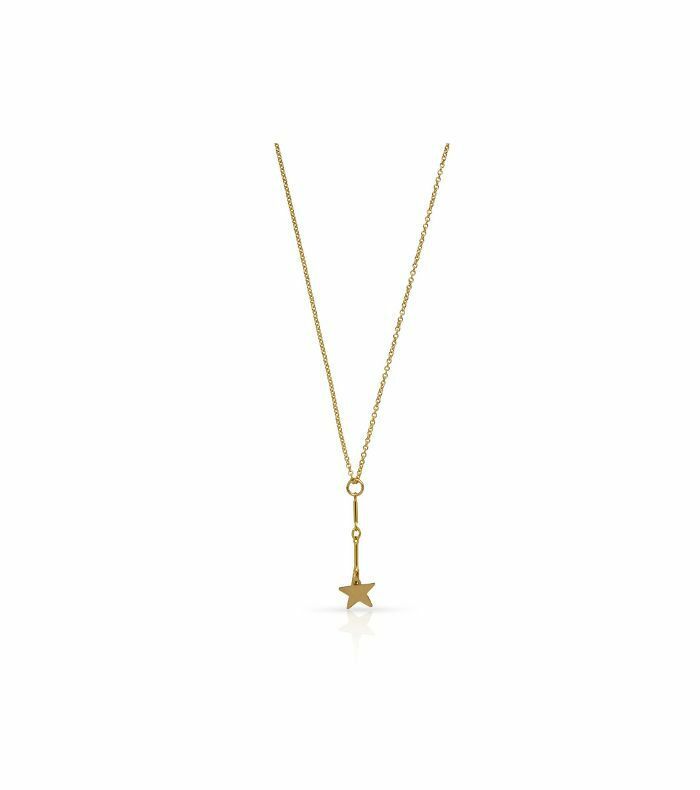 Signature Item: Head straight for the jewelry selection and opt for a delicate ear cuff by Sarah & Sebastian or one of the star-spangled creations by Sydney-based label Petit Grand. Read more stories on travel and follow us on Pinterest.